Leveraging conversation as a channel for business has become a necessity for organizations to stay connected with this new generation of consumers. Many companies, especially those that focus on customer service, have already reacted to the trend and added chat capabilities to their websites. But how scalable is customer service where each incoming customer message is answered by a human? If message volume exceeds the human capacity to handle it, customers would likely experience the same delays and frustrations users experience when waiting on traditional call centers for an agent to pick up and handle the call. This is where chatbots can help, because their job is to automate conversation between users and services on the conversational channel. So what is a chatbot? A chatbot is computer program that simulates a conversation with a human to serve users on the conversational channel. Often, chatbots are associated with artificial intelligence and machine learning. Though you could easily build bots without these technologies, the majority of chatbots are built based on artificial intelligence and machine learning in order to understand the intent of and extract information from user input, which in most cases is free text or speech. 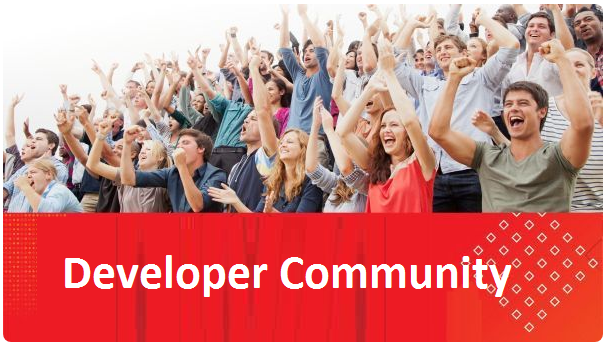 Oracle Intelligent Bots is a feature of Oracle Mobile Cloud Enterprise—which is part of Oracle Cloud Platform—for building multichannel mobile back ends and bots. 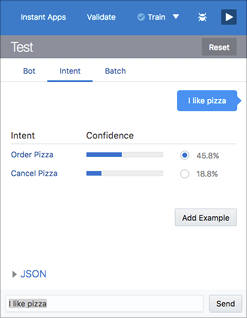 Using Oracle Intelligent Bots and following the instructions in this article, you are going to build a pizza bot that leverages artificial intelligence and machine learning to understand user intent and to extract values from user input. To access Oracle Intelligent Bots, sign up for a free Oracle Mobile Cloud Enterprise trial. Following the steps in this hands-on article, you will build a simple pizza bot. The process will familiarize you with the Oracle Intelligent Bots user interface and the terminology involved in building chatbots. Read the complete article here.